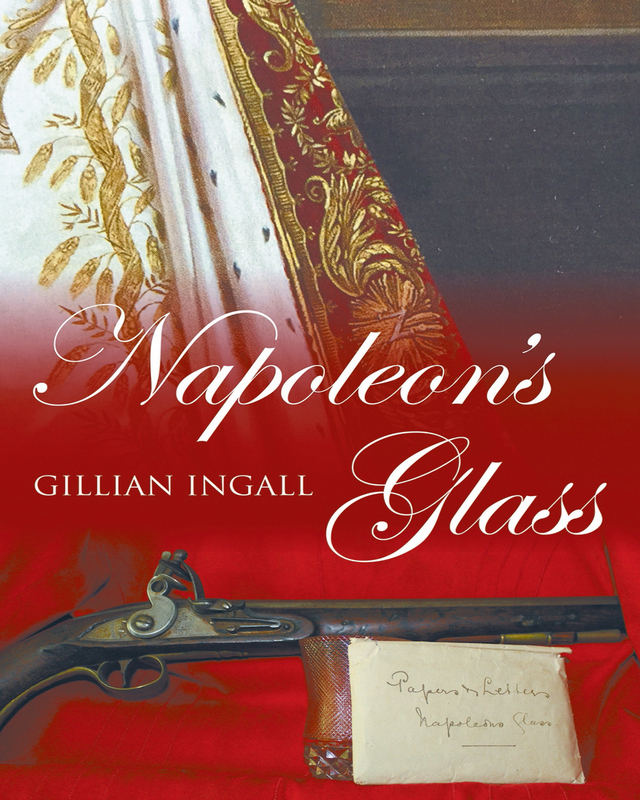 Napoleon’s Glass is based on the real-life story of a tragic French heroine named Adele Vignoli. When her father, the Marquis Thierry Valentin, is forced to flee France to escape the guillotine, Adele must support herself and her mother. With the help of Josephine Bonaparte, she is appointed brodeuse (embroiderer) to the Queen of Westphalia. She lives a luxurious lifestyle until the Cossacks sack the city and her mother dies as they escape the devastation. Destitute, she cuts off her hair, dresses as a man, and works in a field hospital where she learns the art of healing. After the Napoleonic wars, Adele is employed as a lady’s maid to Napoleon’s sister, Caroline, and an Italian Marquise. She marries a dashing Papal guard, but on learning of his infidelity, she leaves him to live her own life. Penniless and in poor health, she is on the verge of prostitution when she is saved by an English lord who takes her back to Ireland. Here she meets the love of her life. With a passion for social equality and an independent spirit, she moved from royal courts to battlefields, from country mansions to dirt hovels, never giving up her fight against social injustice and the hope of finding her missing father. Keywords:- Literature and Fiction, 19th Century, Napoleonic Wars, French Noblewoman, True story, Love story, Uplifting.